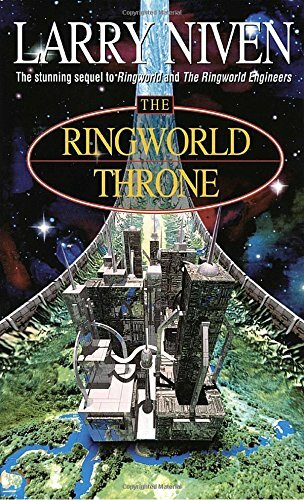 Over twenty years after returning to Earth from the Ringworld, Louis Wu is kidnapped, along with a warrior kzin named Chmeee, by a Pierson’s puppeteer, a brilliant 2-headed alien who calls himself the “Hindmost”. 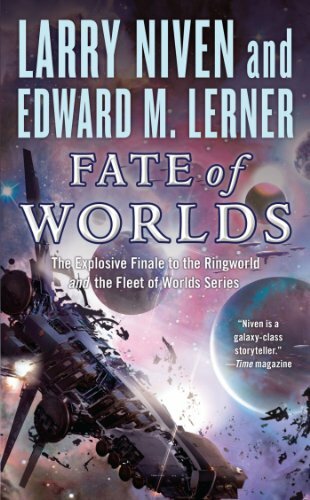 The puppeteer hopes to regain status with his fellow citizens by traveling to the Ringworld to bring back treasures. 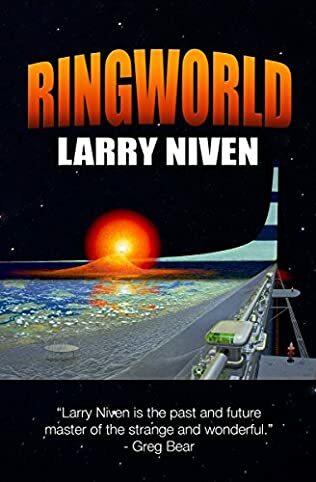 Upon reaching the vast and mysterious Ringworld, Louis and his companions encounter many surprises, including that the Ringworld is unstable. 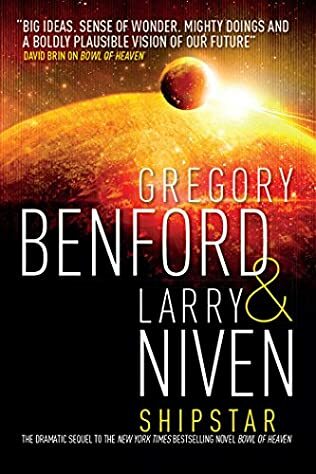 Its billions of inhabitants will die within months if Louis and his companions do not find a way to locate the Control Center of its mysterious builders, the Ringworld engineers, and fix the problem. 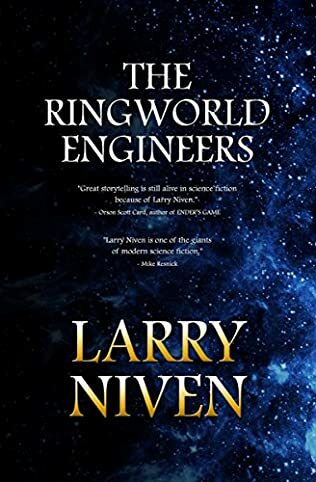 With Louis’ help, the Hindmost intends to regain his status by bringing back such extraordinary treasures from the Ringworld that his fellow puppeteers will have to be impressed. 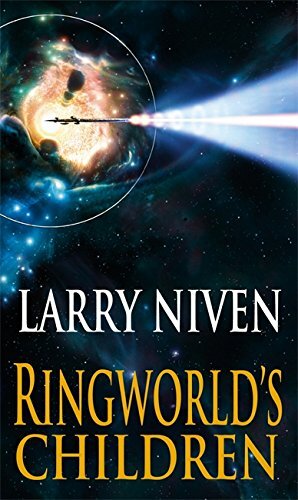 But when they arrive, Louis discovers that the Ringworld is no longer stable …and will destroy itself within months. 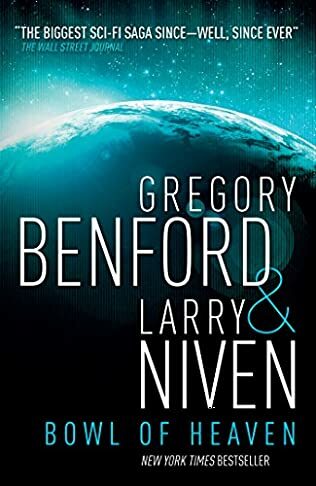 To survive he must locate the control center of the legendary engineers who built the planet.